Now you can perform a major magic illusion in a close-up setting. Your audience watches as a package of gum visually splits into two separate packages! It’s truly amazing. 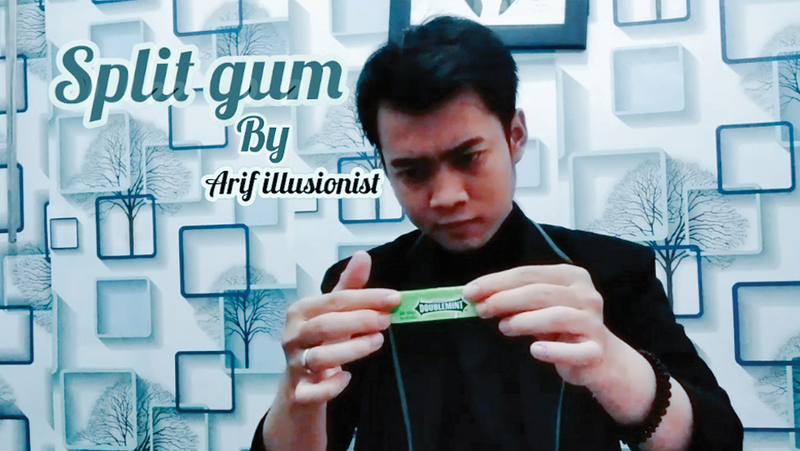 You can double the amount of gum and share it with the audience — it’s real!